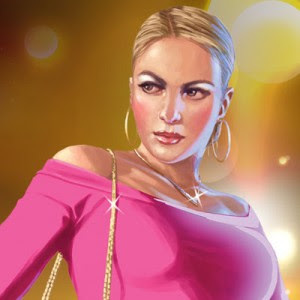 Even hardened criminals may be swayed or motivated by the fine female form, and the gaming gods at Rockstar know this. This latest trailer for Grand Theft Auto: Episodes From Liberty City is a good example of how to make people expect one thing and deliver another. I was thinking we'd see some characters interacting with the women of Liberty City. You know, the usuals, like hookers, strippers, floozies and such. Instead we get some insane action sequences, a soundtrack by Roxette, and other moments that make you forget that you are looking at a video game. Goddamit, why can't I be playing this now instead of writing this?